Processing - Woodson County Prime Meat Processing, Inc. Process your own beef or hog or purchase one from WOCO Prime Meat. 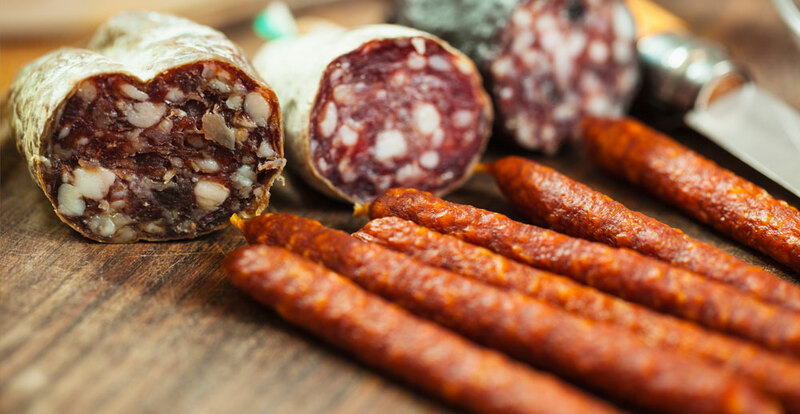 WOCO Prime Meat buys locally from quality stock that is corn-fed for 120 days to improve marbeling, flavor, and tenderness. WOCO Prime Meat processes beef weekly and hogs monthly. Ask about Grass-Fed beef for purchase. WOCO Prime Meats are USDA Inspected or custom. Pricing current as of 05/1/2018. Additional fees apply for non-standard cut & package, curing, and other non-standard processing. 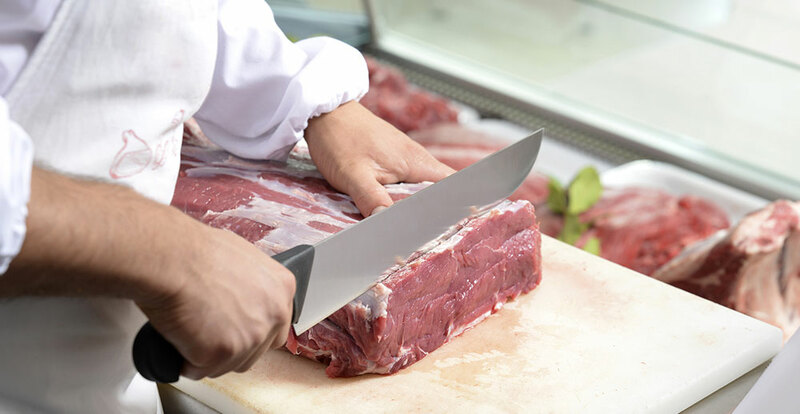 Whether you bagged a 10-point buck or just like to enjoy a variety of meats, WOCO Prime Meat offers processing services for you. Lamb, goat, buffalo, elk and deer (only when in season) all have distinct flavors and textures processed and packaged for your enjoyment. Please call us to discuss your custom processing order. Flavorful Additions like Jalapeno and Cheese. No Deer will be Accepted Without Tag! 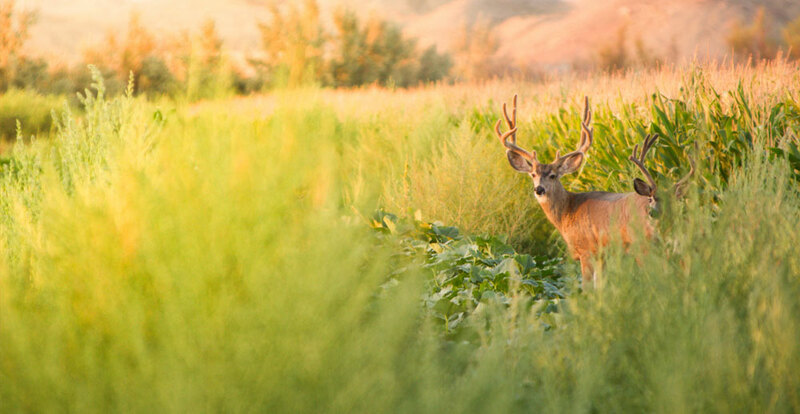 We do not charge to field dress, but we DO charge a cleaning fee if you dress and/or skin your deer and dirt, leaves, grass, etc…are not removed. All deer are to be picked up within one (1) week of notification, unless arrangements are made. Deer not picked up by specified date will be subject to storage fee of $10.00 per day. WoCo Prime Meat does not accept/process deer out of season or deer killed due to vehicle collisions. 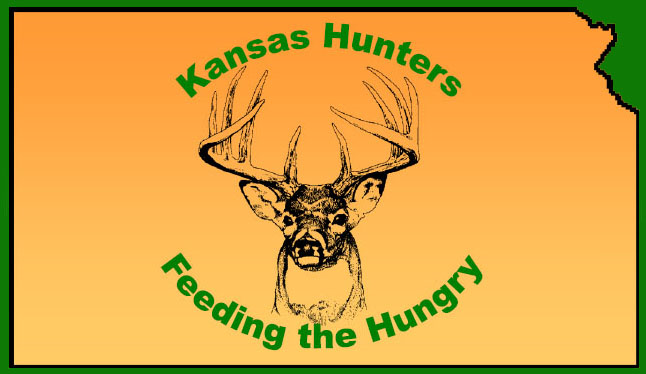 30 days hold, if not picked up deer will be disposed of or given to the feed the hungry program.